Paid Time Off (PTO) policies do not need to distinguish between sick leave and other leave. The new proposed regulations provide that when an employee has used available equivalent PTO for either sick leave or other reasons, “the employer may count the usage towards the amount of earned paid sick time taken by the employee to date in the year.” This proposal would lessen employers’ administrative burdens by allowing them to count the first PTO time used as sick leave. Thus, an employer who provides PTO at least equal to the required sick leave reduces the likelihood of having to deal with the carryover of unused sick leave. Employers may have an agreed hourly rate for purposes of paying sick leave. For employees who are paid on a commission, piece-rate, or fee-for-service basis, employers may pay for an employee’s sick leave benefit at an hourly rate agreed upon between the employer and the employee as the minimum compensation the employee will receive if the employee’s compensation would not otherwise reach that level. The agreed upon rate must at least equal the hourly rate required by minimum wage rules. The proposed regulations provide several other alternatives for determining the rate of pay based on actual compensation paid. 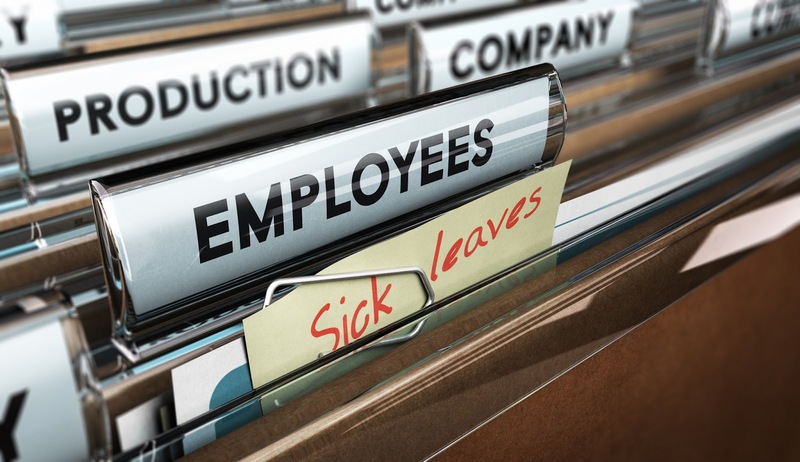 Employers may provide new employees a pro-rated amount of sick leave in their year of hire. Employers may limit the amount of sick leave available to new employees by providing them with an estimate of the amount of sick leave they can earn at the rate of 1 hour for every 30 hours worked during their initial partial year of employment if the leave is immediately available to the employee on the employee’s 90th day of employment. This means that an employer using the calendar year as the measurement year for sick leave purposes, who hires a new employee after January 1, may provide that employee with less than the maximum 24 or 40 hours of sick leave by estimating the amount the employee could actually accrue during the remainder of the year, and by making that leave available on the 90th day of employment. Employers who provide the maximum required sick leave on day 1 can avoid carryover requirements. The proposed regulations allow employers who front-load sick leave by making the maximum 24 or 40 hours of sick leave available to the employee on the first day of the employer’s measurement year, to avoid tracking the accrual of sick leave and does not need to allow any sick leave to be carried to a subsequent year. 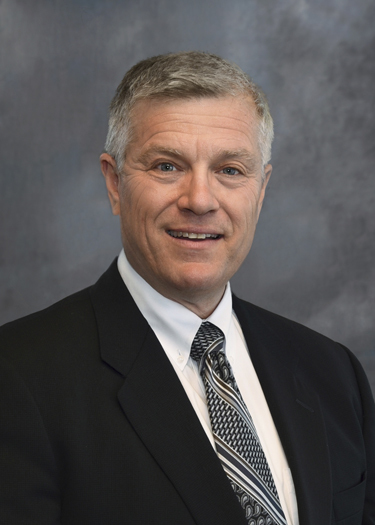 In many ways, the supplemental proposed regulations make planning harder for employers. At first blush, they appear to give employers the ability to avoid administrative burdens. However, the proposals, like the Commission’s FAQs, are not entirely consistent with the statute governing sick leave, and could therefore be challenged and found to be unenforceable. For example, under the new proposed rules, carryover requirements are waived if paid time off of any kind that is at least equal to the maximum required sick leave is granted to employees on the first day of the employer’s measurement year. However the statute provides that unused sick leave “shall be carried over.” Also, no mention is made of the fact that some employers may have notice conditions tied to paid time off that do not comply with the requirements for the notice rules relating to sick leave under the statute. Thus, employers seeking to comply with the new law have two risks in following the positions announced by the Commission. First, the Commission may change its rules. The comment period on these proposed regulations ends on August 8, so we won’t know until after that what the final rules will be. Second, both proposed regulations and final regulations constitute the interpretation of Arizona’s executive branch of government, and a court might not uphold them. ARS § 23-376 authorizes the Commission to “coordinate implementation and enforcement of the statute and to create guidelines or regulations for that purpose.” Nothing in that statue appears to give the Commission authority to promulgate legislative regulations, which would typically have the full force of law. Rather the language suggests that the regulations would be interpretive or procedural regulations. There is a real possibility that some positions of the Commission given in its guidance on these matters could exceed its authority and that courts could invalidate those positions, particularly if they are inconsistent with the statutory language. Employers must consider these risks carefully in reaching conclusions about how to draft and implement their policies. The most conservative approach would be to maintain policies that correlate directly to the statutory language. If an employer wishes to be somewhat more aggressive, it could adopt the positions allowed by Commission guidance, anticipating that having followed those guidelines would offer some measure of protection against retroactive enforcement should the guidance be invalidated or changed in the future. In any event, employers should consult with their counsel regarding their legal risks and responsibilities as they adapt their policies to comply with Arizona’s new sick leave statutes.